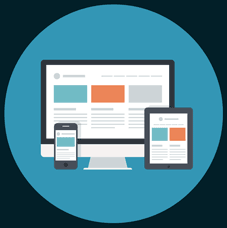 A responsive website layout will adjust to fit the screen size of a desktop computer, tablet or a smart phone. 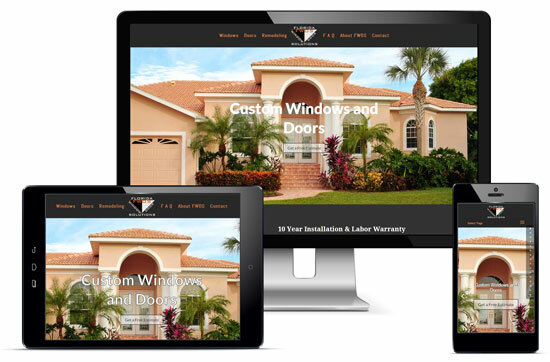 Your website will be built to look fabulous and function flawlessly on any viewing screen! Only white hat (proper) optimization techniques are used to boost your search engine rankings organically. Extensive keyword and market research will allow you to provide engaging content to your visitors. Your thoroughly researched keywords and content will then be used to market locally using social media platforms and trusted link partners while also building authority and trust in your market. Stop wasting money! 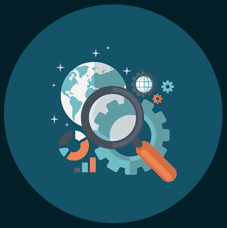 Let us evaluate, manage and track the performance of your Pay-Per-Click and Social Media campaigns to ensure that you are getting the most exposure and click potential for the lowest cost! 02 Entertainment DJ’s is a Cleveland based entertainment company that specializes in music and lighting for weddings, parties and special occasions. Their new, mobile friendly website is just what was needed to promote their brand in the city! Dr. Mel Youngs Chiropractic Physicians and Wellness Spa is located in downtown Cape Coral. We have had the pleasure of working on their website for the last 10 years! We recently launched their new, mobile friendly website and assisted with everything from photo shoots to an online shopping cart to HIPAA-compliant new patient forms. We had a blast on this project and are excited to be a part of helping to grow their business! 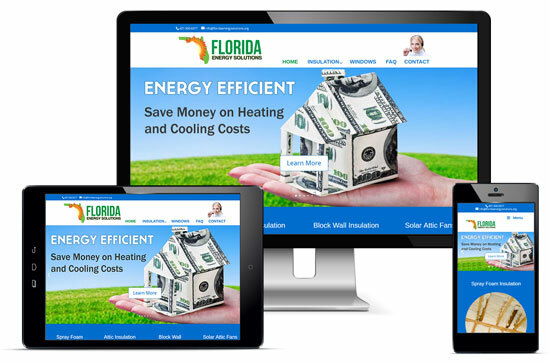 FES provides energy saving insulation services to customers in Central Florida. Since they were not receiving any organic traffic, SEO, Keyword Research and Content Writing were done to help gain rankings in the local search market. 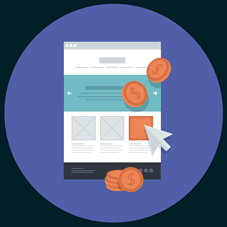 This ultimately also allowed them to reduce the costs of their Pay-Per-Click campaigns. We also recently launched a brand new, fully responsive and mobile friendly website that will continue to boost their online presence. Action Welding and Marine Fabrication is located in Cape Coral. 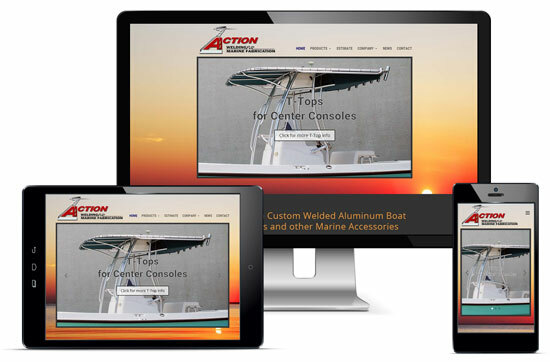 After building and promoting their original website almost a decade ago, they wanted to a fresh, new boating-themed design that looked great on any viewing device. We also helped showcase their hundreds of product photos in a better way than before and they continue to dominate the organic search rankings in their market. FWDS is a window and door supplier and installer in the Orlando area. 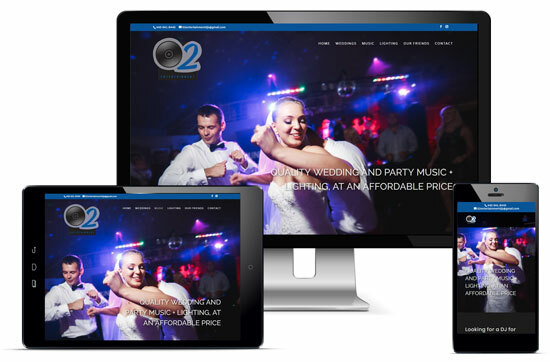 Being a new business, they needed a responsive and professional website completed in a short time frame. Phase one gave them the online presence they needed in order to launch their Pay-Per-Click campaigns and start bringing in business immediately. We very recently completed the final phase of this project which included keyword and market research, a full build out of the site and newly optimized content which all are contributing to obtaining rankings organically. Tara knows every trend in the web industry and applies it to my site, constantly improving it and keeping it fresh. She is so incredibly good at what she does. My patients love my website and so do I. I can’t recommend her enough! Gulf Web Services clearly are experts in the field and consistently strives to provide professional and courteous service! This company is highly recommended. I am so pleased with all the work that Tara has done for me! She has a multifaceted approach to web site building and an unmatched knowledge of Google and keywords. She took the time to learn and understand my business and my phone rings constantly with people telling me they found me on the internet. Our mission is to provide professional and affordable website development and successful marketing campaigns for the local business community. Whatever your goals, we will design a plan to help you achieve them! Your web site should reflect your style, promote your products or services — and should position you for the future! We primarily serve the Cape Coral and Fort Myers areas, but we have clients all over the country. We will listen to your individual needs and goals, identify your target audience, research your competition and then move forward in helping you to create a professional Internet presence. 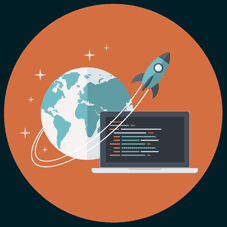 Gulf Web Services was founded in the early 2000’s as one of the first web development companies in Southwest Florida. We have grown with this community and we are here to stay! We use the latest tools and techniques available that will set you apart from your competitors.